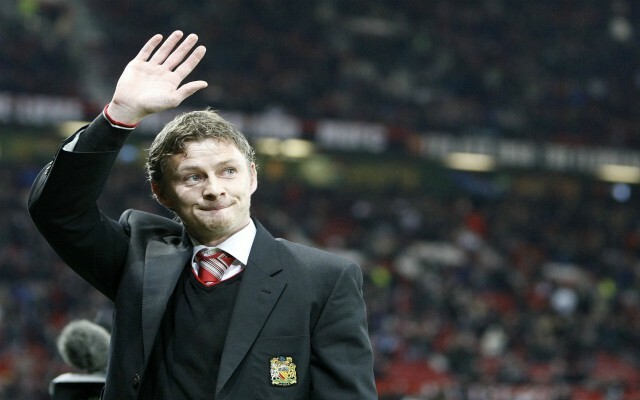 Manchester United’s new caretaker boss Ole Gunnar Solskjaer has stated that he will have a say on the recruitment process at the club in January. The Norwegian boss has just begun his sixth-month stint as Red Devils head coach and is already overseeing preparations to face Cardiff City in Wales on Saturday night. Ahead of that clash, he has been speaking to the media at a pre-match press conference on Friday and when asked about whether or not he will be involved in the club’s transfer dealings during the winter window – as per United Xtra on Twitter – he responded: “I will have an input (January signings). The job now is to get to know the players. “I’ve seen more or less every game and I know what I think i can improve them on. That’s my job. 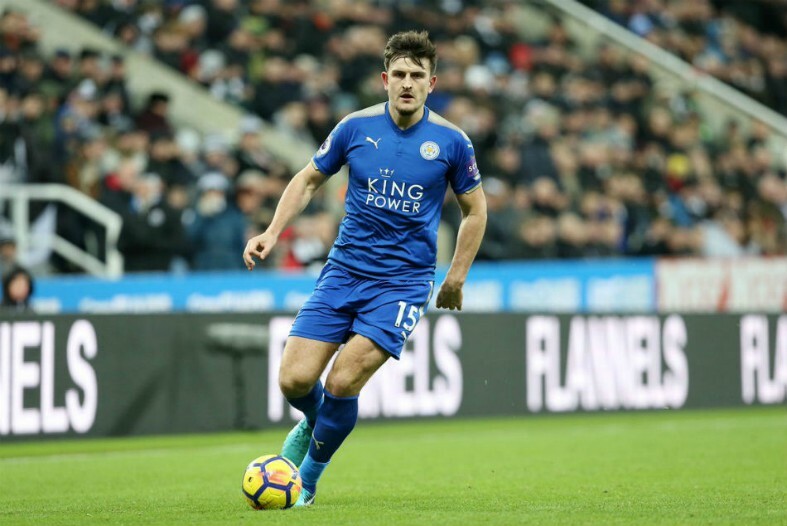 The likes of Napoli’s Kalidou Koulibaly, Leicester City defender Harry Maguire, Juventus winger Douglas Costa and West Ham striker Marko Arnautovic have all been linked with moves to United in recent months, as former boss Jose Mourinho had been crying out for investment to help the team compete against their rivals at the top of the league. United have slipped down to sixth in the Premier League table and face a tough battle to qualify for next seasons Champions League, meaning Solskjaer might have to pick up where Mourinho left off and bring in one or two of the club’s transfer targets in the new year. The 45-year-old’s status as a club legend was confirmed long ago, with his match-winning injury-time goal against Bayern Munich in the 1999 Champions League final cementing his place in United’s illustrious history. He has a huge task on his hands to spark a revolution at Old Trafford in such a short space of time, but he also stated that he harbours ambitions to be offered the job on a permanent basis, which could be an option for the club at the end of the current season.